A very good start. Thanks to all the donors. 1% done... Long way to go. Your share is important. Namaskaram!! I hope you are aware about the Kerala floods. If not, please check out the news, photos and videos in YouTube, Facebook, Instagram and other news channels. It is horrible out there. Almost 100 people no more, thousands lost home and millions struck in flood without food waiting for the rescuers. Seeing the Kerala's most devestating floods, I decided to lend my help by raising a fund campaign. Traveling to Kerala now will only cause burden to the ongoing rescue operation. So this is for Kerala. I know there are many like me who wants to do something right now to help Kerala but really can't. Give up your PIZZA and donate to this campaign. I will transferring the whole amount to Kerala's chief minister's fund which will help kerala rebuild their lives. I will be transparent about where the fund goes in my facebook and Instagram walls with proper receipts and attachments or if you don't trust me, you can directly donate to the Chief minister's fund. That decision is upto you. All I want you to do is HELP KERALA atleast by few donations which will help rebuild KERALA.!! Use the information below to make a direct bank transfer through NEFT/RTGS/IMPS. Open Paytm app and click 'Pay'. Scan this Paytm QR code and make payment. Visit https://keralafloods.impactguru.com/payments to receive acknowledgment of your payment. Enter the UPI handle and proceed to make the payment. 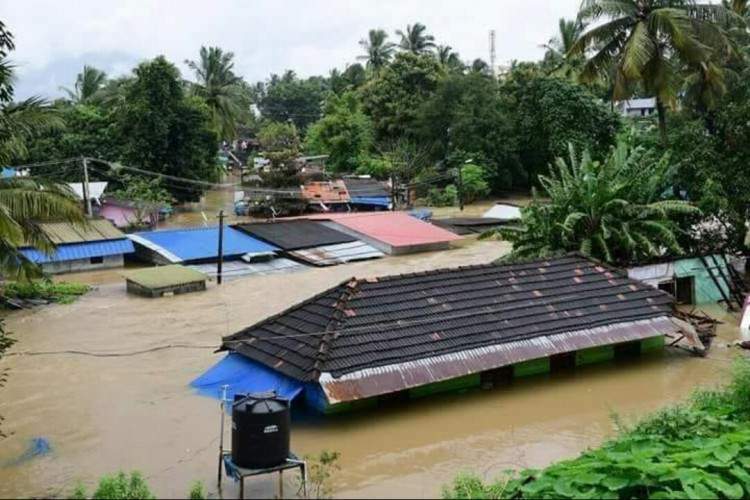 Once you have made the transfer, please visit https://keralafloods.impactguru.com/payments. Select Payment Mode as "Bank Transfer / UPI". Enter your email and UTR (txn reference number) to receive payment acknowledgement. Your share could be as good as a donation for BINIL BABY! Not everyone can afford to take care of their loved ones. BINIL BABY's life can only be saved by donations made by kind people like you.